Every person needs to have real relationship in their lives to do well. 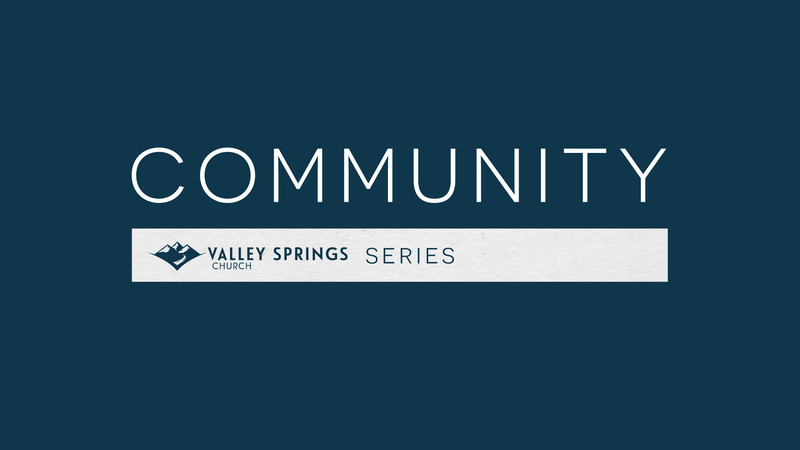 This session of the Valley Springs Series is about being connected to the local church and relationships with each other. It’s about what it means to commit your life to Jesus’ mission with other people and not be a “Lone Ranger” Christian. It’s about the importance of membership in a Church and learning that the church isn’t something we go to on Sunday’s; it’s who we are every day! Join us Sundays at 10:30 A.M. at Ashbrook Independent School in Corvallis. 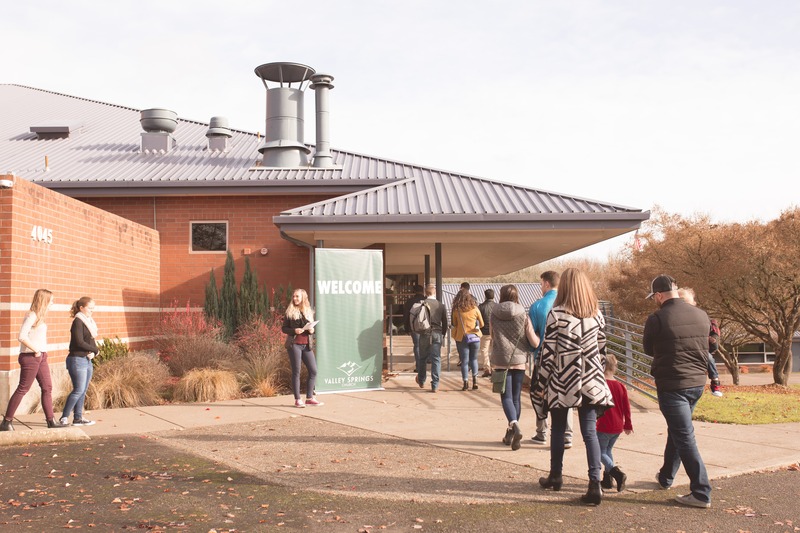 Join us this Sundays at 10:30 A.M. at CH2M Hill Alumni Center in Corvallis. 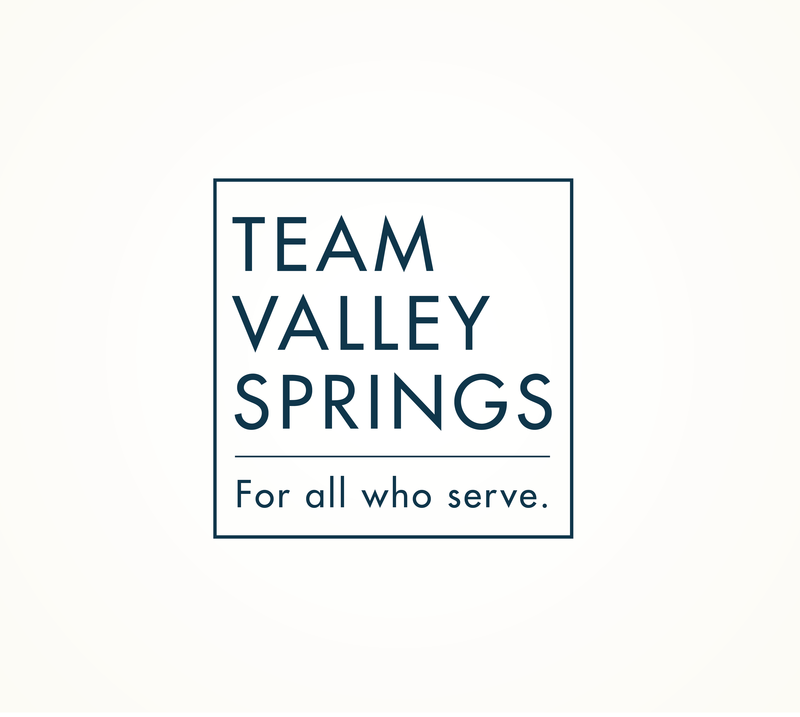 Team Valley Springs is a monthly meeting for everyone who serves in any capacity at Valley Springs Church. This is also where we share in the Lord's Supper at Valley Springs Church.